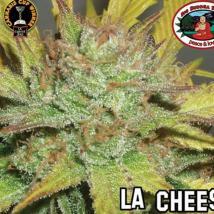 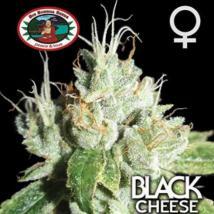 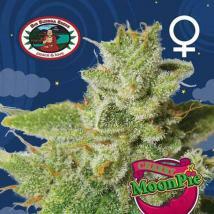 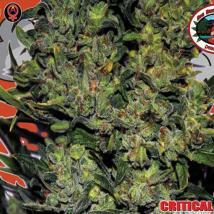 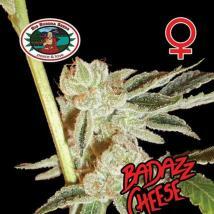 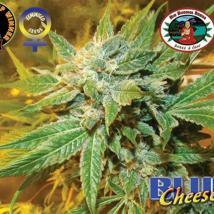 The Big Buddha Seeds have won a number of cannabis cups from their Cheese and Cheese themed hybrids. 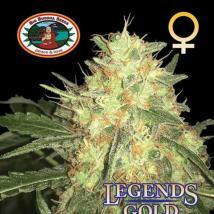 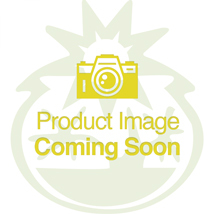 Their well known seedbank logo is a caricature of "Milo" the Big Buddha of The Big Buddha Seeds and is also the feature of their latest seed packaging. 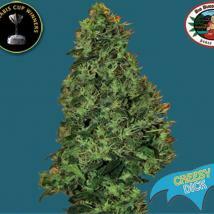 Where available and depending on your selected shipping method or location, Big Buddha Seeds now come in a glass bottle in the shape of the Big Buddha. 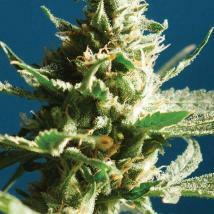 With a 99.9% germination rate you can be assured that quality is their priority. 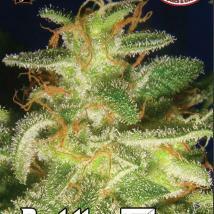 The Big Buddha Seeds are available to buy in feminised seed packs and the complete range is available here at the Original Seeds Store in pick and mix singles, 5's and 10's with bulk packs available from 20 to 200 seeds.